Solar installation prices could go up with tariffs on imports. Trade officials have recommended tariffs of up to 35 percent on imported solar panels to protect U.S. manufacturers. The prospect of such restrictions has set off a fierce backlash from industries and users of solar power, who argue that such measures would raise prices throughout the supply chain and ultimately cost more American jobs than they would save. They argue that cheaper solar products from China have actually been a boon to their businesses and accelerated the adoption of solar energy in the United States, where it now powers millions of American homes and businesses. Workers who install solar power projects, utilities who purchase the power and major commercial users of solar power, like retailers, could all be damaged by such restrictions, said Frank Maisano, a spokesman for the Energy Trade Action Coalition, which represents those groups. “You can play with the numbers and tweak things, but the bottom line is it’s going to put those groups at risk,” Mr. Maisano said. The recommended remedies, which the ITC will transmit to President Trump by Nov. 13, were considerably lower than the 78-cents-per-watt tariff suggested by Suniva and SolarWorld Americas, the international companies that brought the tariff case late in April. In a tweet Tuesday, MJ Shiao, head of Americas Research at GTM Research, a unit of Wood Mackenzie, said levying a 30% tariff would increase the price of solar panels by 10 cents to 15 cents per watt. 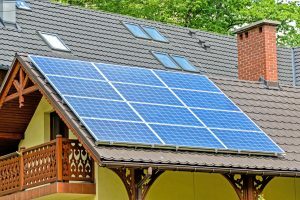 Rooftop solar panels were priced earlier this year around 35 cents per watt, and 55 cents per watt for a utility-scale solar panel. Shiao projected that the 10% tariff level could reduce utility-scale installations by 9% but would have only a slight influence on rooftop solar installations. 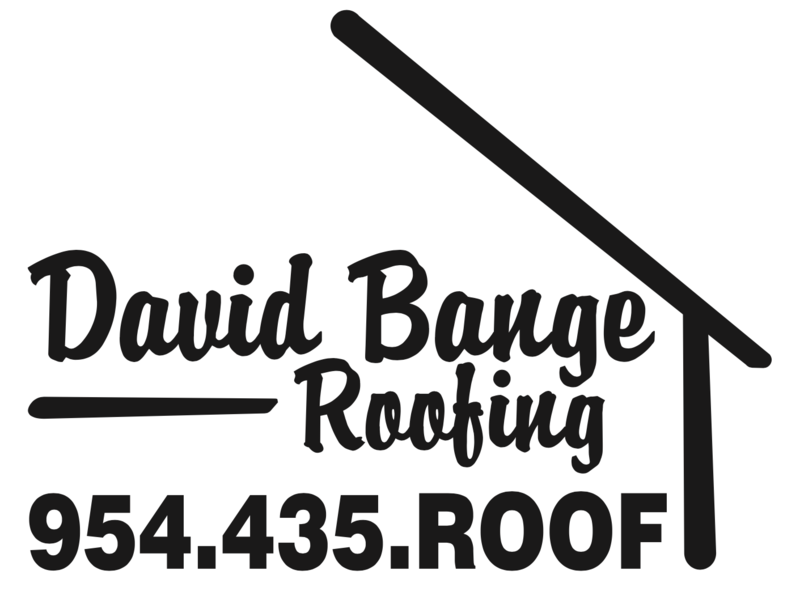 David Bange Roofing is expert at all forms of roofing installations, including solar.